At Qrontech Co., Ltd., we are committed to providing the best quality products and customer service to our customers. our industry professionals and researchers. and carrying out engineering projects. In 2009, Qrontech have entered into the Dash Camera Industry, and have brought the 'LUKAS' & 'QVIA' to market. In 2009, Qrontech launched its first brand 'LUKAS' and made its debut in the high-end Dash Camera Industry. The brand 'LUKAS' has the meaning 'Light' in Latin. Just like its meaning, LUKAS is committed to becoming the bright side of life for all our customers. By driving with LUKAS dash cameras, our customers feel safe and relieved wherever they go. In case of unfortunate traffic accidents, LUKAS dash cameras are always there to help you provide video evidence. LUKAS is your best road-trip companion. The brand 'QVIA' has several meanings in it. 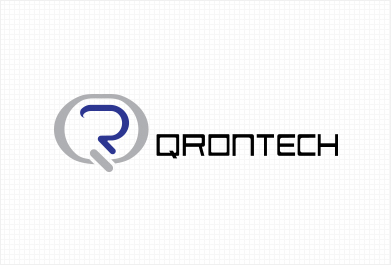 The first letter 'Q' stands for Qrontech to signify where we have started from. So, the Quest for Innovation VIA customer-centered mind-set, and R&D makes the brand 'QVIA'. Choose QVIA and experience our high-quality dash cameras with the most innovative features. Find out our Historical highlights and the many products that led to Qrontech today.